A magician’s assistant disappears during a performance along with a priceless diamond bracelet. Now everyone wants to follow the white rabbit. Meet the Great Manifesto a part time magician, tinkerer, health tonic salesman, and charlatan. Once performer for the great houses in Europe Manifesto is now on a down streak but things will be improving soon, he’s sure. Manifesto has fallen into predictable routine of weekend performances at a small theater in the seedier end of London’s theater district. Until one stormy evening Manifesto’s hackneyed disappearing rabbit trick really worked. 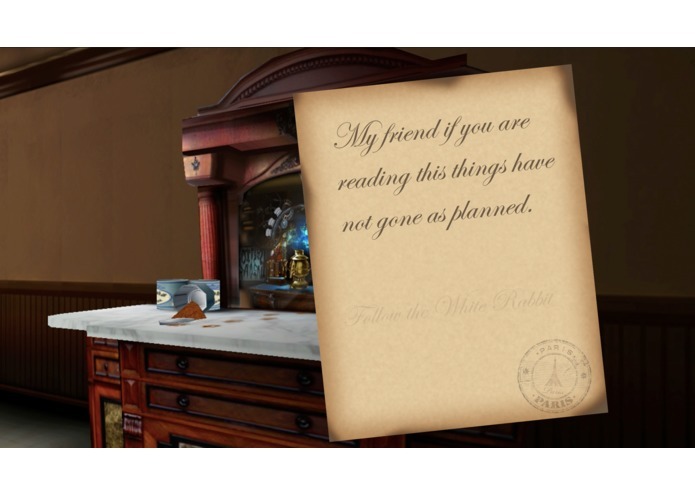 The rabbit went into the hat and after a sprinkling with health tonic (available after the show for a Shilling), and saying a phrase from the back of a post card he had found before breakfast, the rabbit actually disappeared. As in gone. As in no longer in the hat. Not under the little trap door. Not behind the lining. Not hiding under the table or that pocket in his waistcoat. The rabbit was gone. Really gone. At age 66 Manifesto had performed his first act of real magic. He was beside himself with excitement. Here was his opportunity for a come back. He’d once again dine with royalty, see his name in lights, and leave this two-bit theater for good. Trouble was at the time of her disappearance the rabbit was wearing a priceless diamond bracelet picked from the audience. The magician’s assistant is missing and Manifesto’s life will never be the same. 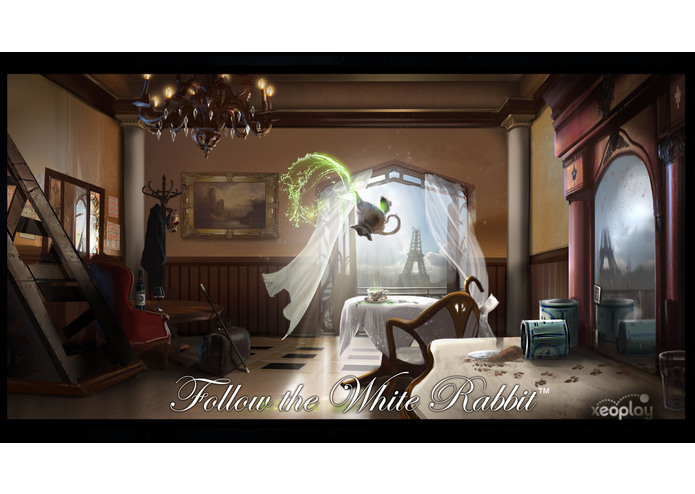 “Follow the White Rabbit” transports the player into a whole new VR world. Simple controls are intuitive and accessible to everyone with a hands free mode of play. Controls are a gaze cursor that players use to look for clues and operate devices. 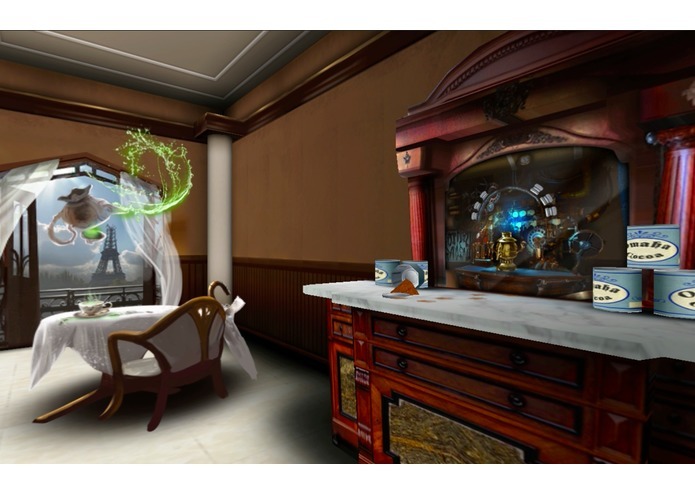 Gameplay begins as players find themselves transported to a Paris café from Manifesto’s remarkable postcard. At the start everything looks normal in every respect except for a smashed china pot of green tea on the floor and a door locked from the inside. However, not everything is as normal as it appears. 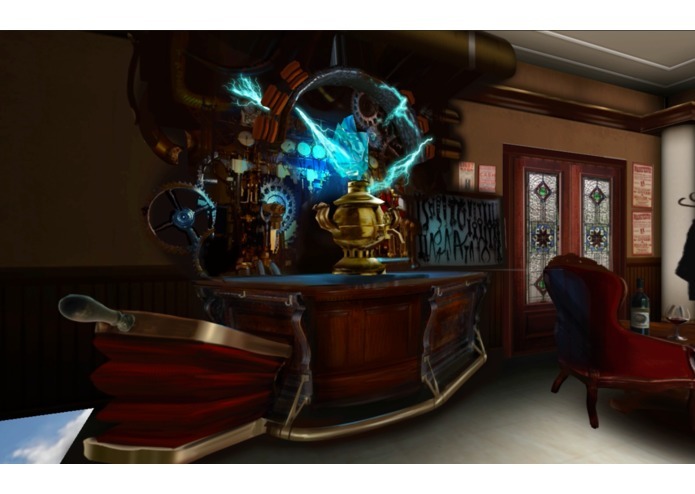 With the discovery of each clue the private room becomes increasingly surreal with animated VR story puzzles to solve. Imagine being transported into a living 3D painting by Magritte. 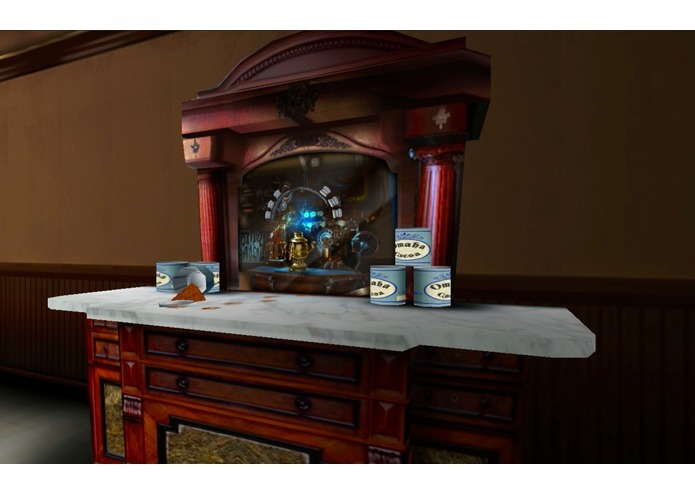 The moving VR story puzzles create an evolving surreal world and expose an even larger mystery of what happened to the assistant as well as two strangers who disappeared from the locked room in the La’ Ventura Café. “Follow the White Rabbit” has the mind-bending surrealism of Inception, The Prestige, and Alice in Wonderland. 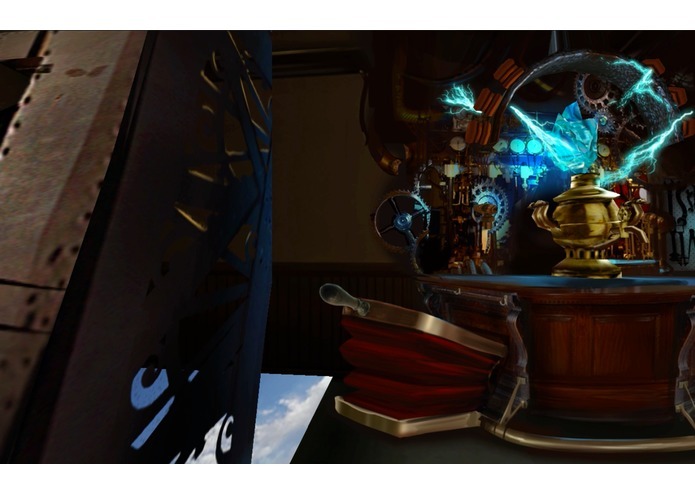 Innovative VR enhanced UI and gameplay create a new genre of VR Mystery Adventure (TM) by taking the puzzle solving experiences of The Room, Myst, and Sherlock Holmes to the next level with VR immersion. 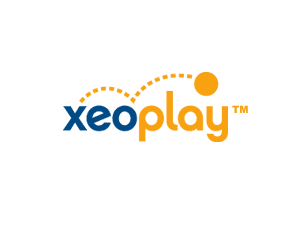 As a first installment of a larger series the VR gameplay innovates by creating targeted emotions to deepen the VR experience. 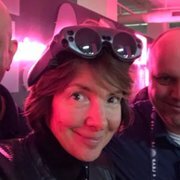 The nested VR game mechanics and loops increase engagement and retention. Micro Loop: Players explore the VR location with head tracking and innovative VR gaze cursors. The scene becomes mind bending and mesmerizing. Core Loop: Solve physical and story puzzles in classic adventure game style with a VR twist. Discover clues to what happened to the magician’s assistant, the source of Manifesto’s new powers as well as his hat which is the portal back home. Solve the mystery of the first locked room: La Ventura Café, Paris. Discover where the White Rabbit went next. Macro Loop/Serious Fun: “Follow the White Rabbit” to all seven wonders of the world by finding and unlocking postcards for the next location. Social Loop/People Fun: Later rooms in the series require innovative VR multiplayer cooperation. “Follow the White Rabbit” into the magical world of a steam punk Victorian England where every perspective contains a clue about the disappearances of the magician’s assistant, the diamond bracelet, and the source of Manifesto’s new powers. 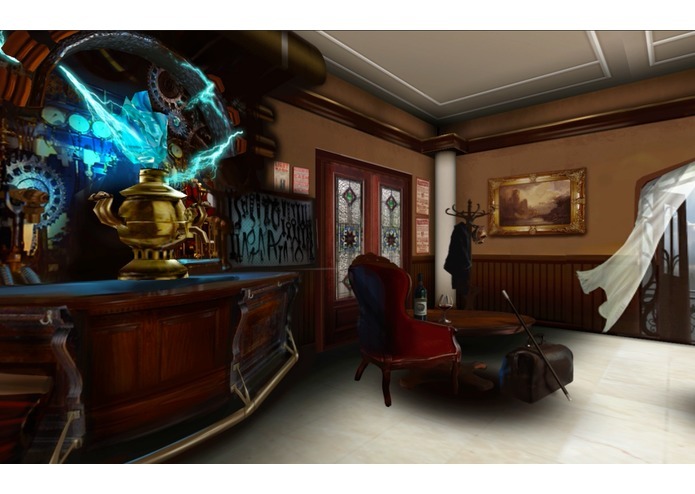 Play and experience how the VR Mystery Adventure™ comes to life around you as you find clues, repair machines, and solve story puzzles in feature rich scenes in full 360 degrees optimized for mobile VR. 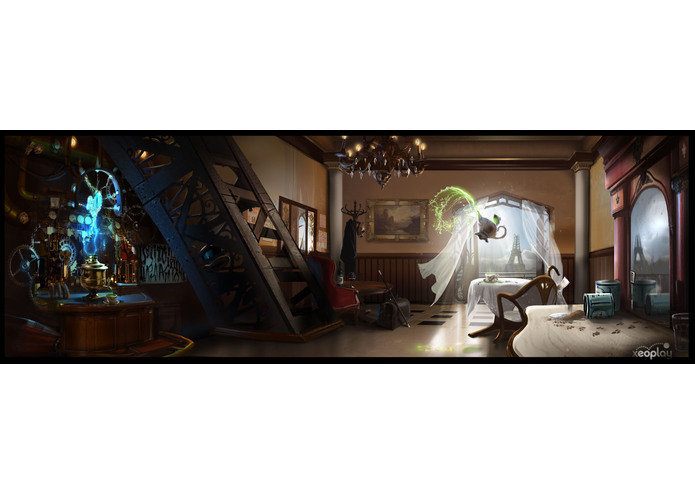 Café La Ventura concept art with many animated clues unlocked. Sharpen your powers of observation. 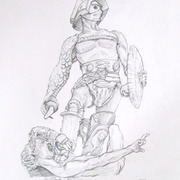 Game design, story, and code. I made the art, from concept to the final assets in Unity.